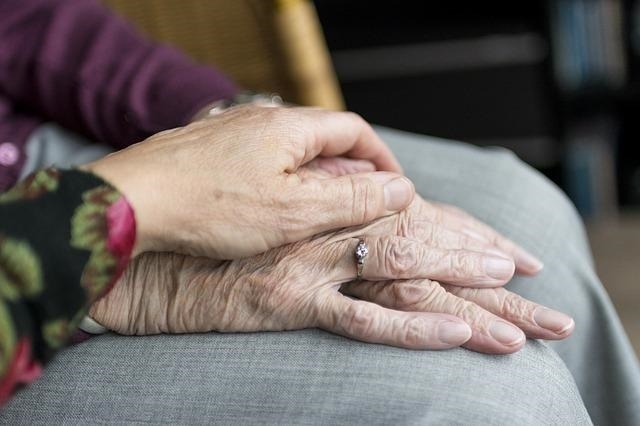 The company provides senior care, dementia care, Alzheimer’s care, respite care, companion care, transitional care and other home care services. These non-medical services are provided on an hourly or daily ”live-in” basis including personal care, mobility assistance, errands & transportation, meal prep, light housekeeping, medication reminders, and companionship. This private duty care is provided by home care aides who are selected for each client based on their character, experience, technical ability, and other traits.